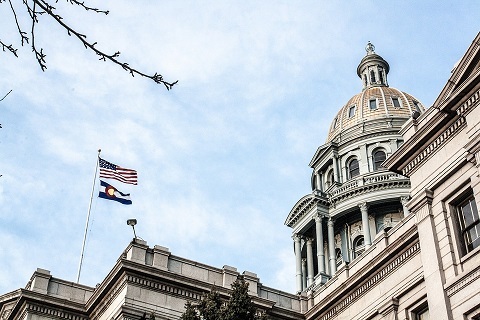 Colorado Office of the Child's Representative – Colorado Supreme Court Decision Announced in L.A.N. v. L.M.B. To read the L.A.N. v. L.M.B. Colorado Supreme Court Decision please visit L.A.N v L.M.B. The GAL is in the best position to waive the child’s psychotherapist-patient privilege in a dependency and neglect proceedings when: (1) the child is too young or otherwise incompetent to hold the privilege; (2) the child’s interests are adverse to those of his or her partents; and (3) section 19-3-211 does not abrogate the privilege.